Happy New Year everyone! I am still happily, yet at times frustratingly, on my quest to find a good bath bomb recipe. I'm close, but not at 100%. The closer I come to finding my "perfect" recipe, the further away I feel. 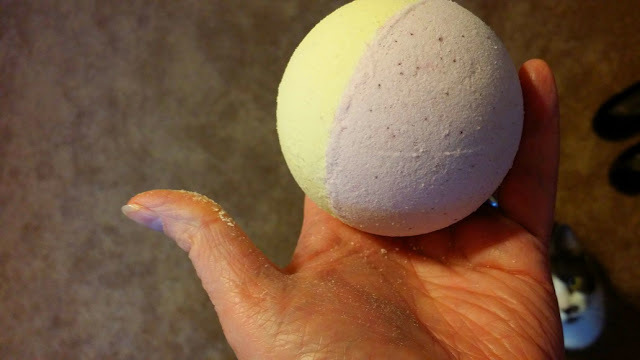 I've had to ask myself, "What do I want the people who use these bath bombs to experience?" Do I want to give them fizz, colored water, and skin-loving oils? (Yes) Do I want to give them foam and bubbles with cool colors? (Yes again). What else? Do I want to make sure the oils used are immersed in the water and not slicked on the surface? Do I want to make sure there is no messy ring of color left in the tub? How do I want the water to "feel"? Do I want them to look nice and smell yummy? Do I want them to be reliable and endurable? Most importantly, do I want them to be safe for both me to make them and others to use them? All of these considerations (and more) play into a final product(s) that I make. So, even just a tweak of one ingredient to another to give me a different result for product appearance and use, makes something else happen. It all goes back to my "cause-and-effect" thinking and problem solving. Miss Thang bombing my bomb! So, back to the drawing board. BUT, I am enjoying the process and that's the fun part! If there was any advice I would give to newbie body product crafters, I would tell them to experiment, experiment, experiment! Understand what your ingredients ARE, what they do on their own, and what happens when combined with other things. Don't just take a recipe you find as the final word...work to get what you want. That way, when something doesn't work or if you want a different result, you'll understand what you need to do to get there. 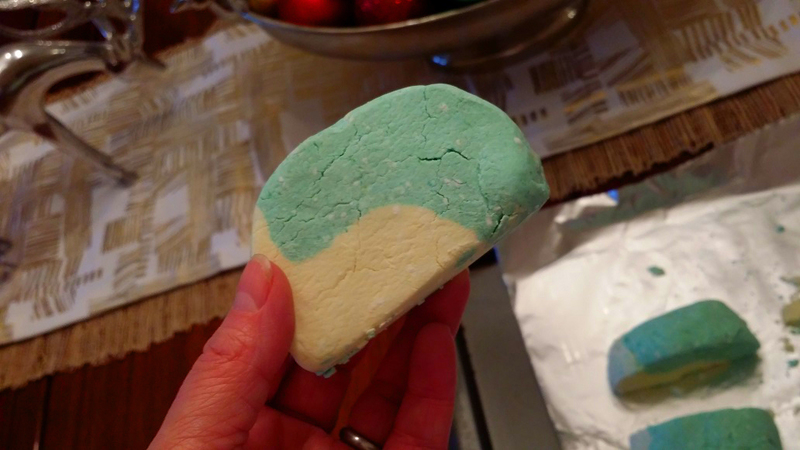 On the other hand, I gave my first go at Bubble Bars and it was pretty spot on! The only tweak I would give this recipe is to make the dough wetter. 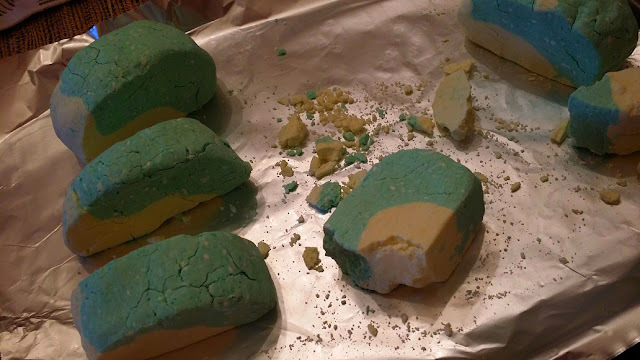 You can tell the bubble bars were pretty dry from the cracks, and the next day they almost shattered when I gave them a squeeze test. So, I know what I need to tweak to give me a wetter dough.